Work with Experts — Work Truck and Tow Truck Experts! 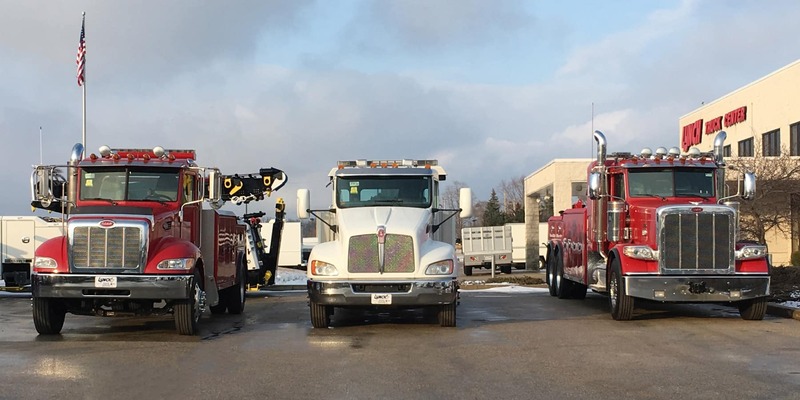 Lynch Truck Center is here to keep your tow trucks, commercial trucks, wreckers, and rollback car carriers in premium working order for as long as you want to drive them. Currently operating in a 20-bay service department, our ASE-certified technicians are ready to help you out with Hino service, commercial truck and RV collision repairs, tow truck service, GM truck service, and more. We also keep a full inventory of 25,000 factory-warranted parts in stock at all times. Our service and parts team is here to serve all your maintenance, repair, and parts needs, Monday through Friday from 7:30 a.m. – 12:00 a.m. and Saturday from 7:00 a.m. – 3:00 p.m. Prompt and courteous service. Great communication whether by email or phone. Very knowledgeable when it comes to anything truck or motorhome related. 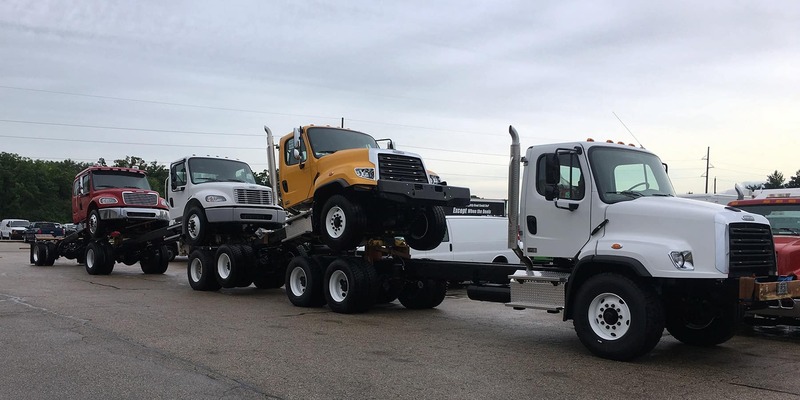 At Lynch Truck Center, we understand that buying a large commercial vehicle or tow truck is a big investment for your business, and we have an experienced team of financial experts on hand to help make sure that you get the right financing or lease plan for your vehicle. Over the years, we’ve developed ongoing relationships with almost 20 different lenders, providing more competition so that you always get the most competitive rate available. Chat with our staff about the right financing or lease option for you, or apply for financing online to get a head start. 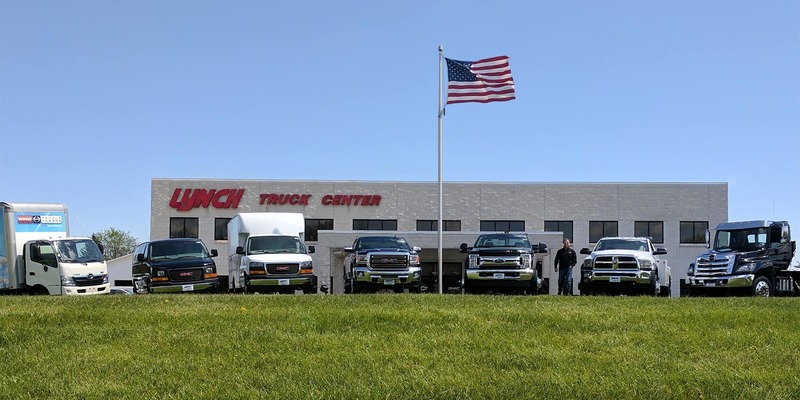 Welcome to Lynch Truck Center, the only place you need to go for new tow trucks and commercial trucks. Serving companies throughout Southeastern Wisconsin, Milwaukee, Madison, Chicago, Northern Illinois, and Detroit. 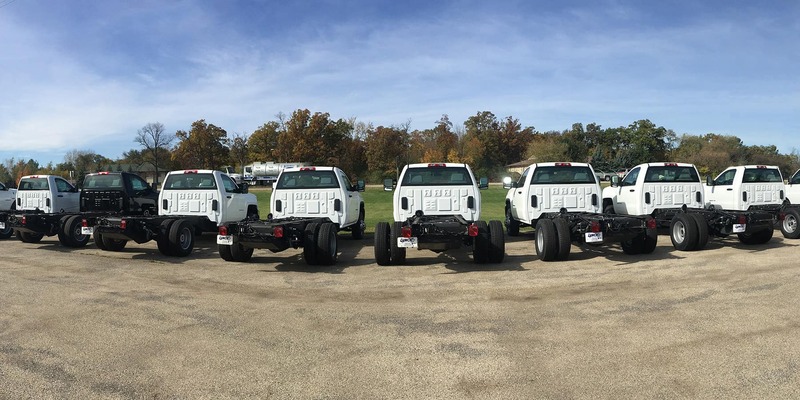 With dedicated upfit pools, we’re also happy to sell new trucks to you anywhere nationwide. No matter what kind of commercial or fleet needs you’ve got, we have you covered. 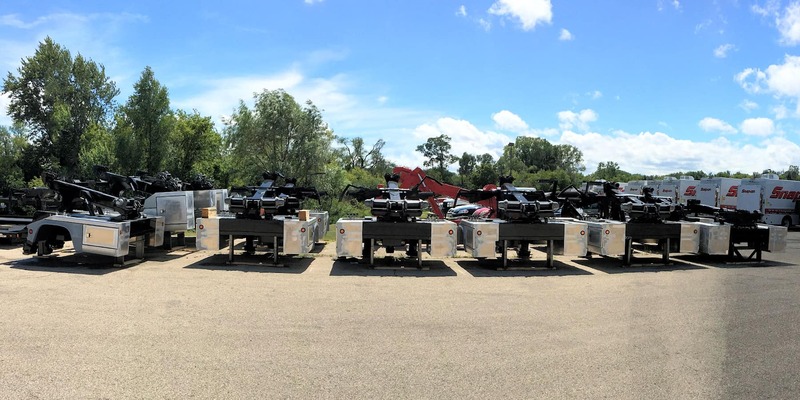 Our outstanding towing & recovery inventory includes a vast lineup of Century wreckers, Chevy tow trucks and car carriers, Challenger wreckers, Ford tow trucks and carriers, Holmes wreckers and carriers, Champion carriers, and Vulcan tow trucks and rollback carriers. 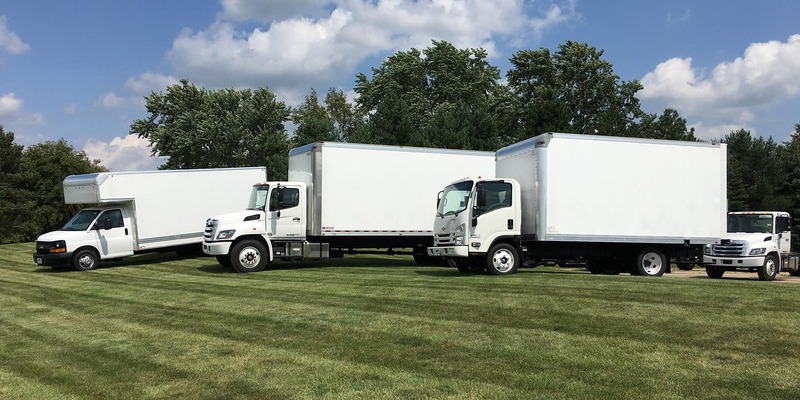 We also offer work ready or build to suit commercial Hino trucks, GMC dump trucks and pickups, Chevy Express Cargo, and Commercial Cutaway vans, Isuzu box trucks and more. Work with our highly trained and educated sales team to help you find the right commercial truck or tow truck for your fleet needs. 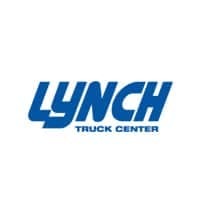 Lynch Truck Center is part of a family automotive tradition going back to 1958, and the Truck Center has been open for sales since 1989. Sitting on a 40,000 square-foot facility, we offer flexible financing options and professional auto services in a 20-bay facility. Contact us with questions, and stop by and see us. We are a GM Business Elite and Hino Certified Ultimate dealership. Work with Experts — Work Truck and Tow Truck Experts!